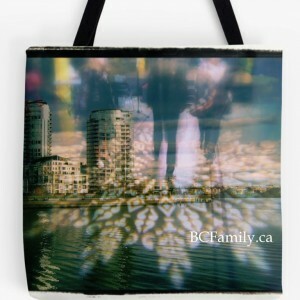 Thank you for visiting BCFamily.ca. If this is your first visit, thank you for stopping by. 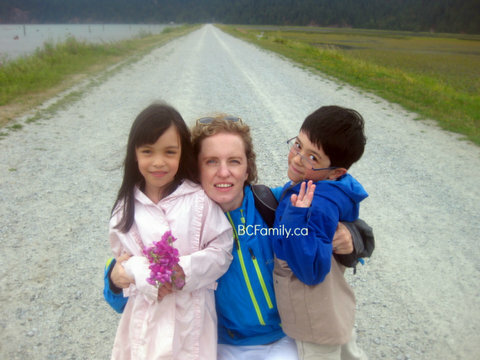 The content on BCfamily.ca focusses on local, British Columbia, Canadian and international news, issues and events that are of interest to families. New topics and information links are also fed into the website from related Twitter and Facebook pages. 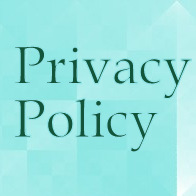 For a list of previous postings, please click through to our Past Articles Archives page or click on the Categories tab to view postings by topic. 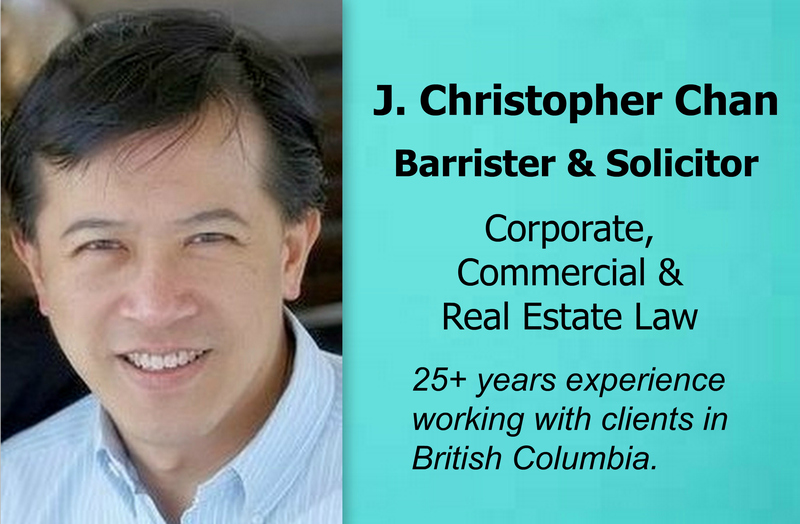 In 2010 I started BCFamily.ca as a venue for dialogue about family-focussed news, information and opportunities in the Lower Mainland and British Columbia. 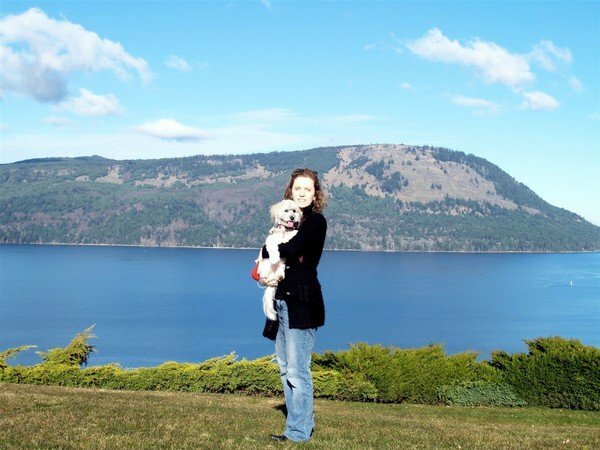 My professional background includes experience teaching in Montessori and international schools in Canada and Japan; research/training regarding the Reggio Emilia programme, ECE issues and choice in public education in British Columbia; and experience working in an administrative position at Simon Fraser University. I completed my education and training at Queen’s University, Kingston (BA Hons. ), Montessori Training Centre of BC (AMI Dipl., Primary Years ) and the University of British Columbia (M.Ed.). After living, working and studying in North America, Africa, Europe, the Middle East, South East and East Asia, and spending time in the Caribbean, I now call the lower Mainland home along with my husband and two young children. I have been writing and publishing online content since 2004. Hi Penny! 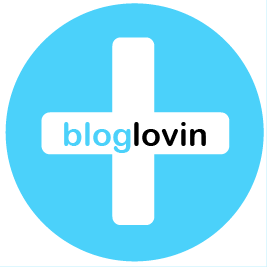 I’m finally getting around to checking out and following all of the Top 30 Vancouver Mom Bloggers! I hope I’ll see you at the event tomorrow! Have fun tonight. I look forward to seeing the photos.